It’s in. 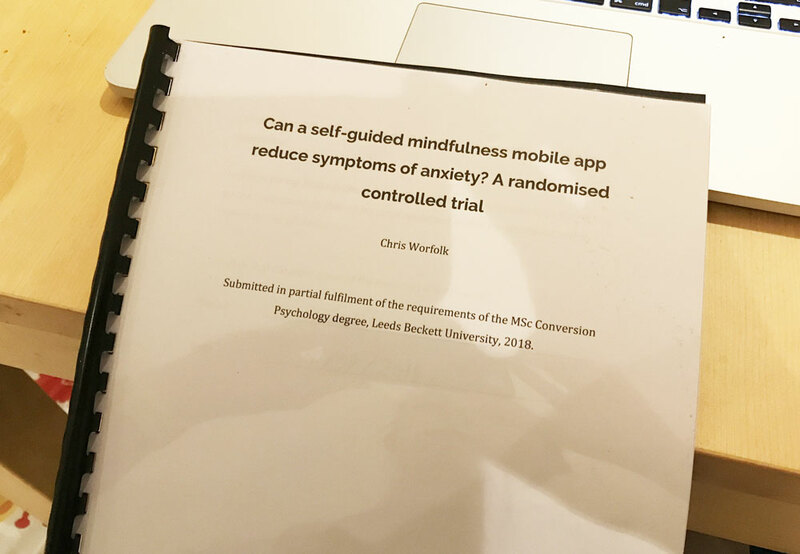 After a year of hard work on the MSc programme, including nine months working on the research project, my dissertation has been submitted. Now begins a two month wait for the results. This entry was posted on Saturday, September 15th, 2018 at 11:00 am and is filed under Life. You can follow any responses to this entry through the RSS 2.0 feed. Both comments and pings are currently closed.